It took me a minute to see what that was! 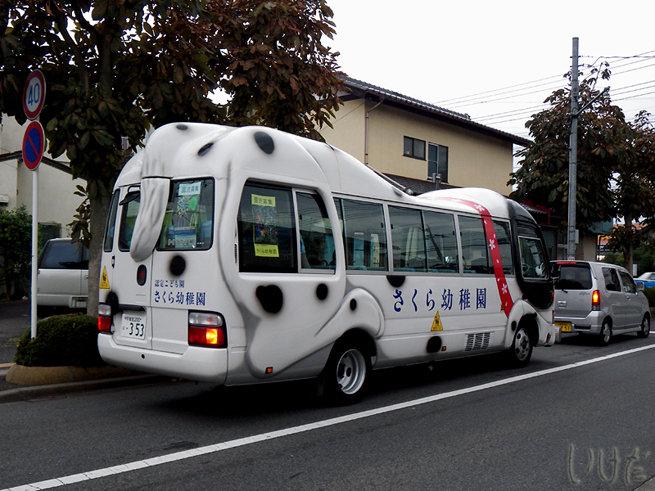 Very clever design, good for a school bus. Cute and funny both! I bet the kids love riding in that bus!